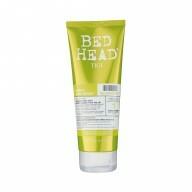 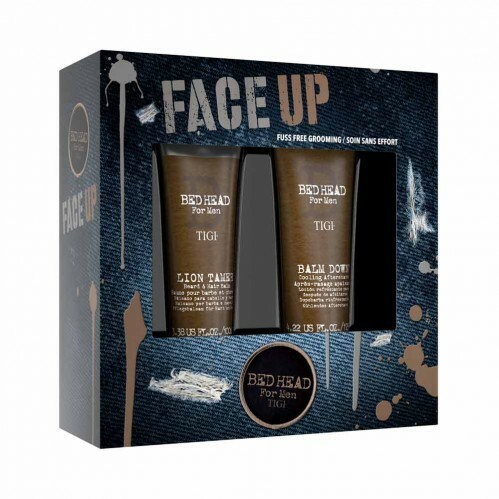 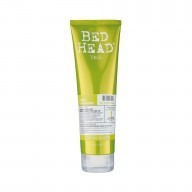 Guarantee you look groomed to perfection with the TIGI Bed Head Face Up Gift Set. 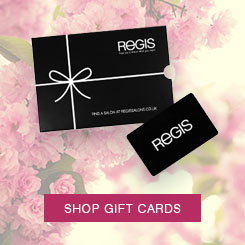 Ideal as a gift for yourself or for that special man in your life. 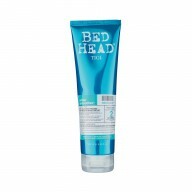 With a cooling formula designed to minimise post-shave redness and irritation, this aftershave also moisturises skin for a smoother, soft finish. 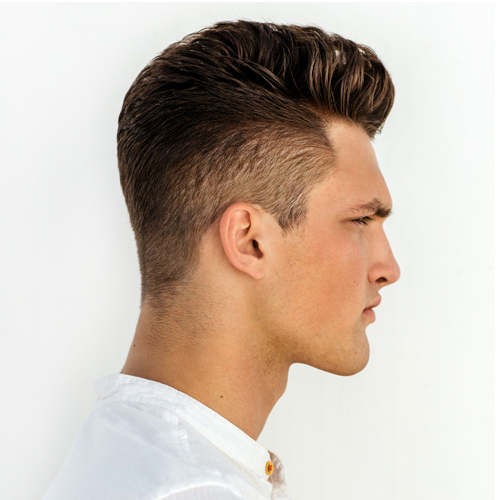 Ensure both your hair and beard are perfectly styled with the Lion Tamer Balm.